Fancy Fish and Chips Tonight? Howe and Co 66 Frankly Fish and Chips will available from the van outside the Red Lion tonight between 6.20 and 7.00 pm. 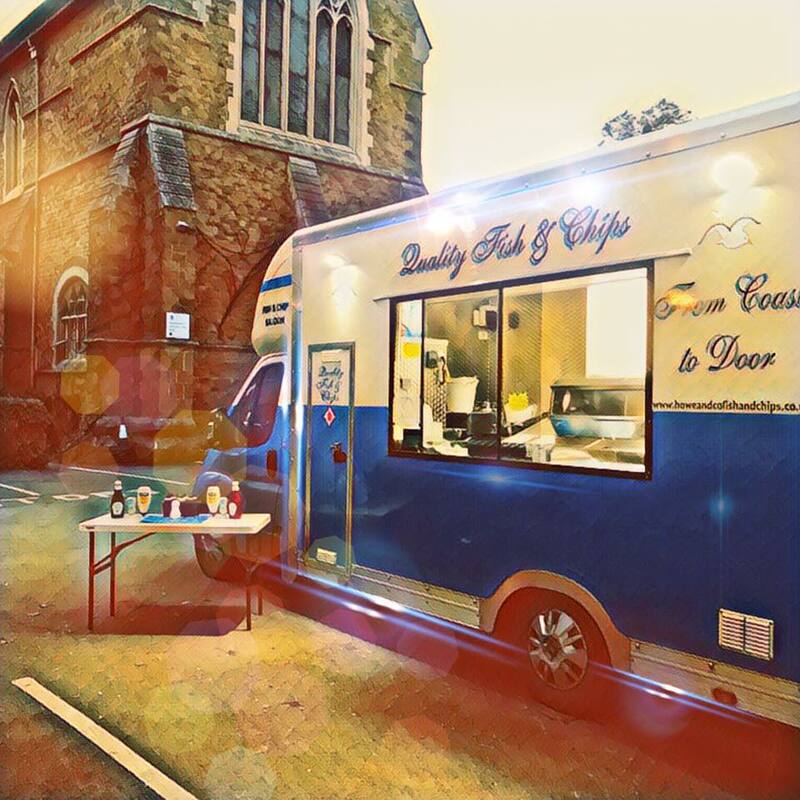 To order your favourite treat in advance ( 🍤 Scampi, 🐓 Chicken Nuggets, Battered Chicken Breast 🍗 or Cheese 🧀 & Veg Cakes) and follow on Facebook click here. This entry was posted in Villagers and tagged fish and chips on February 2, 2019 by thehorleyviews.